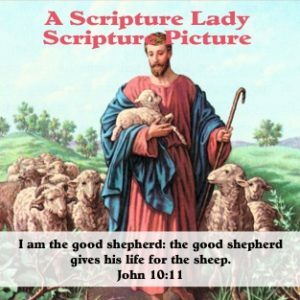 Jesus the Good Shepherd: Today’s Scripture Picture from The Scripture Lady comes from John 10:11 and will remind you and your children that Jesus is our loving shepherd who will always watch over us. Jesus the Good Shepherd – today’s SCRIPTURE PICTURE – shows a tender Jesus holding a little lamb in His arms. Isn’t that what Jesus does with each of us when we submit to His loving care? 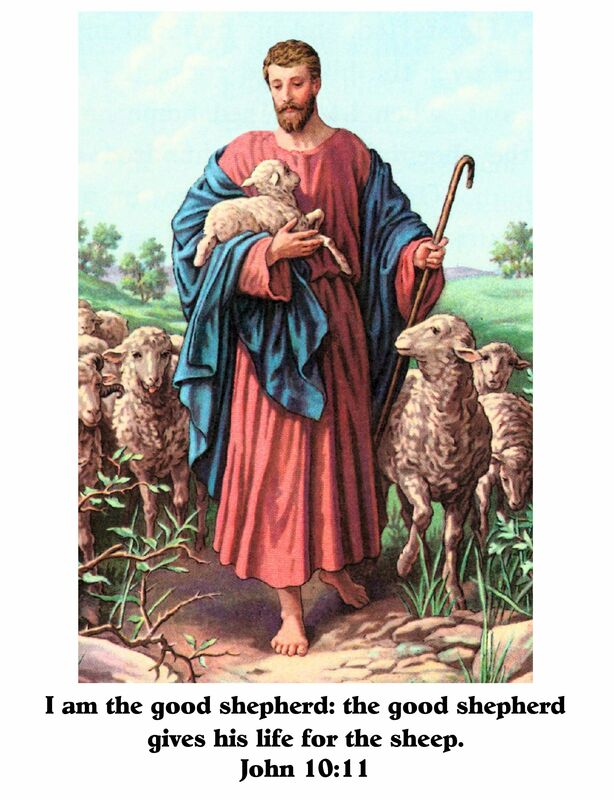 What can you do with Jesus the Good Shepherd: Today’s SCRIPTURE PICTURE from The Scripture Lady? What kind of animal is in the picture? What colors are on Jesus’ clothes? Is Jesus wearing any shoes? Have you ever seen a sheep before? Who takes care of sheep? What kinds of things does a shepherd do? Why do you think Jesus says we are like sheep? How is Jesus like a shepherd to us? Can you find John 10:11 in your Bible? 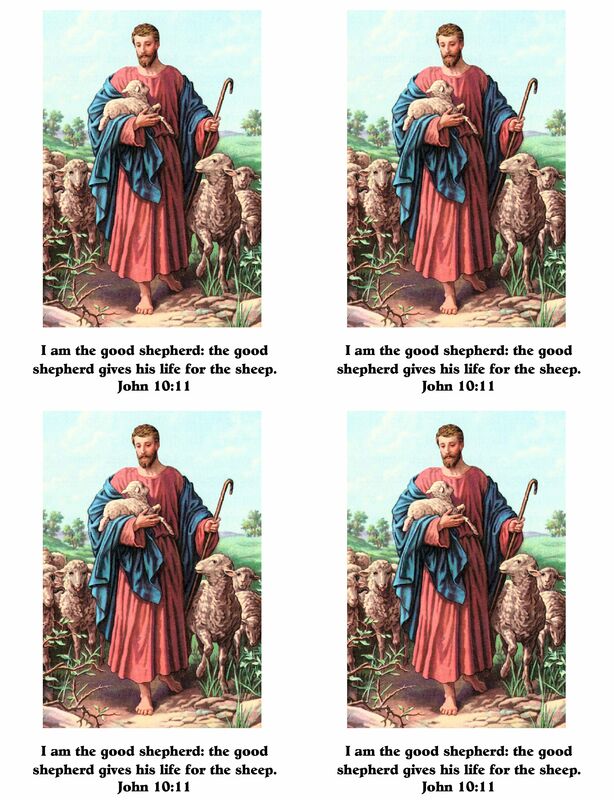 If you liked Jesus the Good Shepherd: Today’s Scripture Picture from The Scripture Lady, then sign up to receive Scripture Lady’s Free Email Kid Tips packed full with creative ideas and receive 12 FREE Bible downloadable resources to help get the kids you minister to excited about the Bible! Just go to www.MyFreeBibleGames.com to fully subscribe.